The Jasic Pro Plasma Cut 45 Inverter, equipped with PWM technology and high powered IGBT components is the perfect solution for cutting low carbon steel, stainless steel and aluminium. 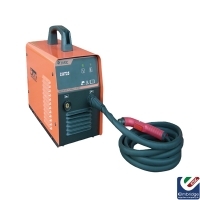 This user-friendly and highly portable inverter offers smooth, fast and precise cutting on material up to 15mm and a maximum of 20mm, where a severance cut is required. 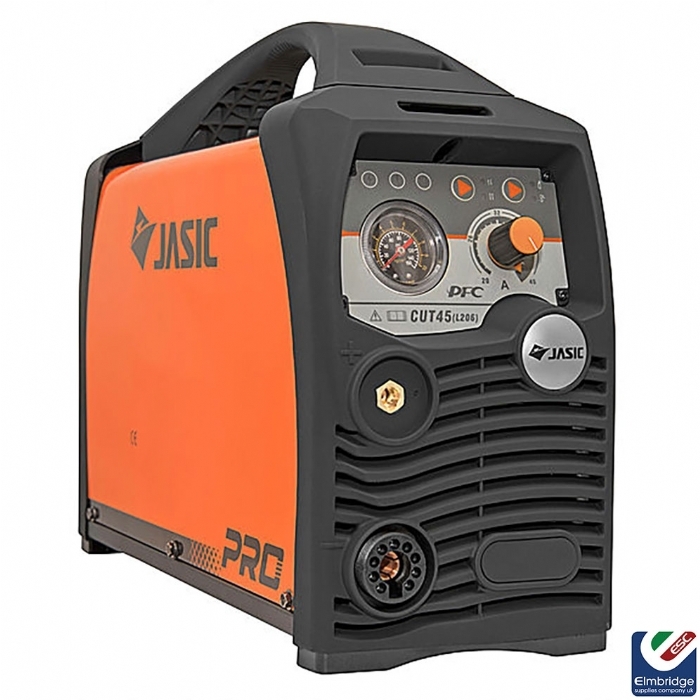 Another outstanding feature of this high specification model is PFC (power Factor Correction) that provides substantial energy saving benefits for the user.